At Americal Construction Management Company, we can help you in developing any size retail or shopping center construction project. We have the experience and knowledge to complete large scale projects on time. We strive to maximize your retail income opportunity with expert craftsmanship and commitment to quality. 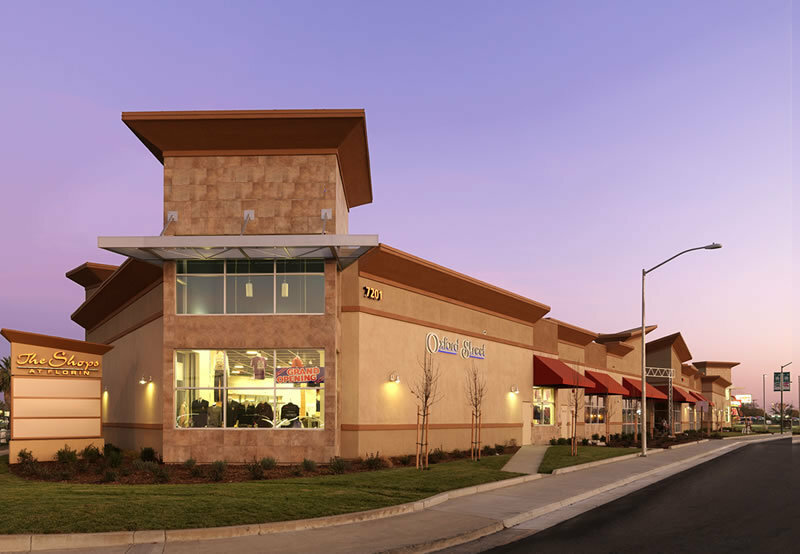 The building of a shopping center or mall requires an architect, a team of talented contractors, and a knowledgeable construction management group which is all represented within Americal Construction services. We stop at nothing to please the customer. Your brand, your merchandising, and your ability to draw and retain customers are as much priorities for us as flawless retail construction. Costs to develop a shopping center may vary depending on the state or city. To get free estimates from Americal Construction Management Group, contact us today!